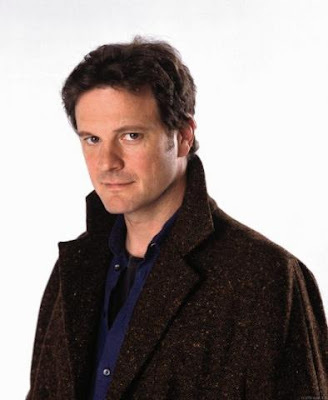 10 September is Colin Firth's birthday. He's reached the big five O. Hmm...another milestone in life. Happy Birthday! Fifty, smifty. He's still got it. Oh yes, he's still very yummy.